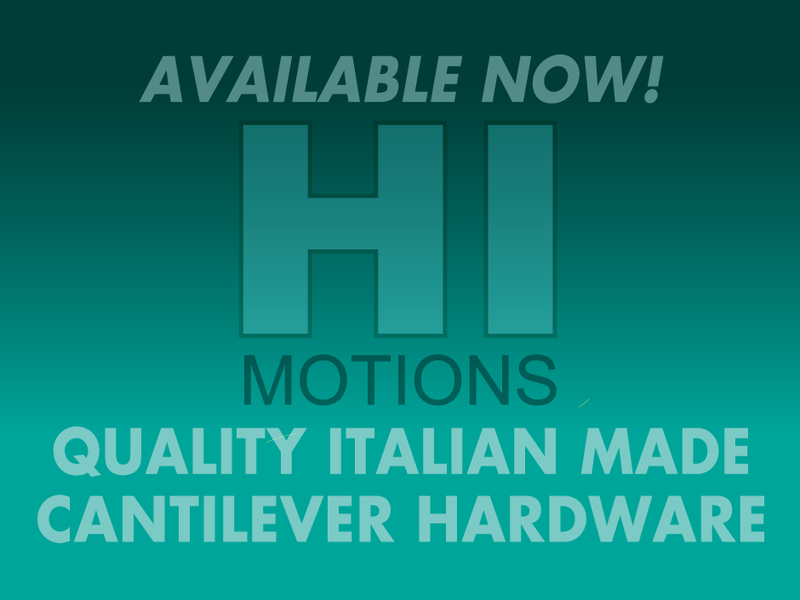 The addition of Italian Made, quality HI MOTIONS Cantilever Product bolsters Global Access’ position as the market leader for gate hardware product in Australia! HI MOTIONS has always regarded product quality and reliability as essential elements in guaranteeing top-level products for its customers. For this reason, the company has implemented some specific adjustments to its production process in order to enhance quality. All the products are designed and manufactured entirely in Italy, therefore the company is able to guarantee customers a product capable of satisfying specific requirements and market requests in terms of reliability and professionalism. For HI MOTIONS, therefore, “made in Italy” quality is not only a distinctive element, but a mission we pursue day after day, also through the design of customised services and systems offered to customers.